We all know the key to changing society is to win the hearts of children. In just a few years they develop into leaders: of families, communities, and the world. As followers of Jesus, we recognize their eternal destiny will be shaped by their willingness to accept Him as their Rescuer and Lord. There is a wealth of information available to help people see how trustworthy God and His testimony in the Bible is. Scores of scientists publish articles showing how their finding fit a Creationist worldview far better than Naturalism. 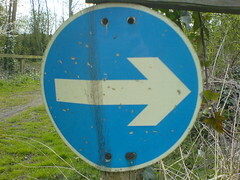 However, being written by scientists, things can seem really complicated at first. The key is to explain concepts simply so they can be understood by anyone. This is my goal and I’ve had a lot of fun tackling areas where the world tests our faith. CS4K is also designed to be a go-to place for finding resources in the Creation Science field. Every time I run into a ministry website, it gets plugged into one of the Links pages. There are a number of Children’s Resources and a growing collection just for Teens. Keep up with what’s new! Never miss a headline by signing up for emails (and get a FREE PDF on Worldview/Apologetics for kids). This entry was posted in The Big Picture on January 18, 2013 by Cheri Fields. 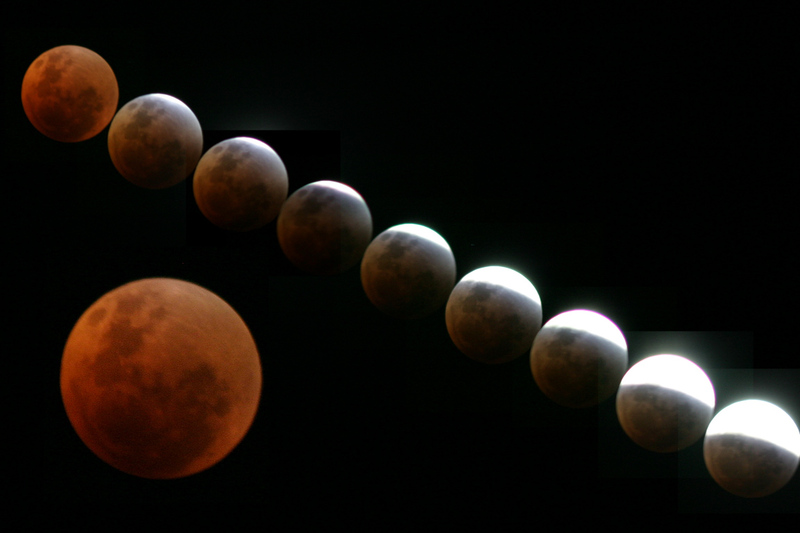 This entry was posted in Science in the Bible on April 28, 2014 by Cheri Fields. You’ll enjoy reading the rest of the article, especially the behind the scenes photos along side. Things really get exciting when you find out how they’re getting the word out. If you are a homeschooler or pastor, they’ll send you the first episode free. I signed up to check things out, plugged in my address, and a few days later a package with the DVD showed up in the mail. I spotted at least four points that made us laugh. The footage and graphics are not just professional, they are stunning. I particularly enjoyed the fastforward overview of Creation Week. The host was great: warm, positive, with a great sense of timing. ICR has set up a website just for this series. The 12 part set will be available for purchase in May, 2014. You can go straight there to find out more, but…. PS, I’m saving ICR a little money by passing on my DVD to my pastor. I have the feeling it’ll be just what he’s looking for. This entry was posted in For Parents, Links I like, Reviews on April 24, 2014 by Cheri Fields. My dad is really hard to shop for. It’s not that he “has everything”, but he does have everything he wants. In fact, what he really wants can’t be bought, especially grandchildren! 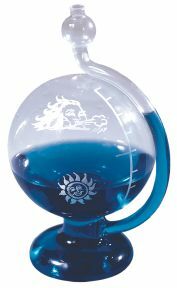 So, last Fall, when Grandpa asked me what I thought would make a good present, I felt for him. But, this time I had the answer. Dad loves astronomy and Jesus. I’d just heard about this book and thought of buying it for him myself. How much more special coming from his father! Sure enough, Dad loved his present. He’s even let me borrow it for a while so I could read it and tell you about it. Have you ever wanted to be an astronaut? Ever imagined being strapped into a rocket shooting towards outer space? What would it be like floating around in a spacecraft and having to strap everything down to keep it from drifting away? What about being stuck in the International Space Station (ISS) for months on end? Colonel Williams does an amazing job letting us know what it feels like being an astronaut. He doesn’t cover the years of training much, but from the weeks leading up to the launch he gives us an insider view of the emotions they go through. The text is easy to read and more about the relationships and thoughts he experienced than the “techie” stuff he was doing. Of course, the highlight of the book is its photographs. The book is a smaller sized coffee table book with glossy pages and a hardbound cover displaying them to full advantage. Things are divided into subjects so you can look at amazing cloud formations one time and city-scapes another. Whole sections are just pictures with just enough captioning to know what you’re looking at and where. Most of the photos were taken by Col. Williams himself. There aren’t any pictures of the stars or nebula in here, Col. Williams kept his focus on our home, the “spacecraft” Earth. If you’ve ever had a window seat on an airplane, you already know how fascinating earth can be from up above. It’s only better from the ISS! 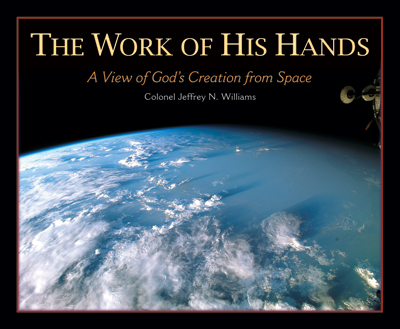 Colonel Williams is bold in his confidence in God as Creator. Except when he’s describing the events of his mission to the ISS in 2006, his focus is always on God. He pulls in Scripture often and is unapologetic about his acceptance of the Bible’s testimony. He also gives us a great example of what it looks like to see all people as God’s creatures. The multi-cultural nature of the International Space program is brought out with no hint of superiority. There’s plenty of pride in who he is and acknowledgment of comfort in the familiar. At the same time there is acceptance of the unique dignity other cultures have. We see this in both the text and the fascinating pictures of farming and other elements across the globe. Everything about the book is top quality. The reading level is within reach for a sixth grader and the concepts even younger than that. I will probably add this to my Summer reading time with my kids as it fits into science, geography, meteorology, and culture so beautifully. 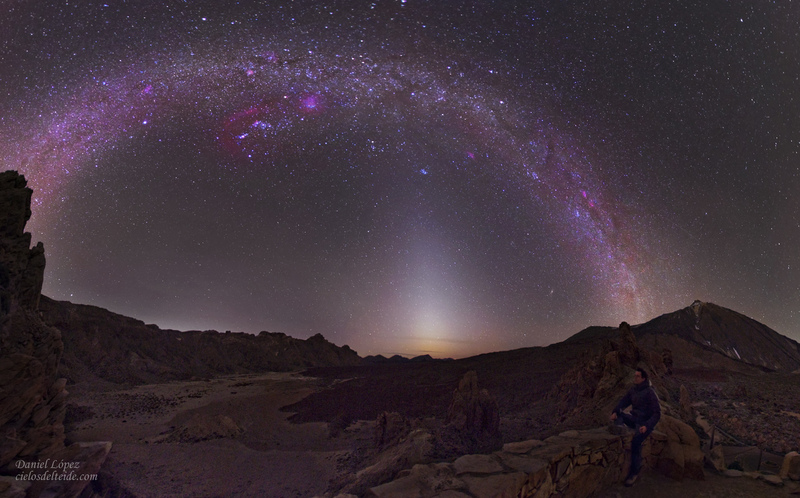 This entry was posted in Astronomy, Reviews and tagged astronaut, creation on April 21, 2014 by Cheri Fields. This week is the most special time of remembering for all followers of Jesus. 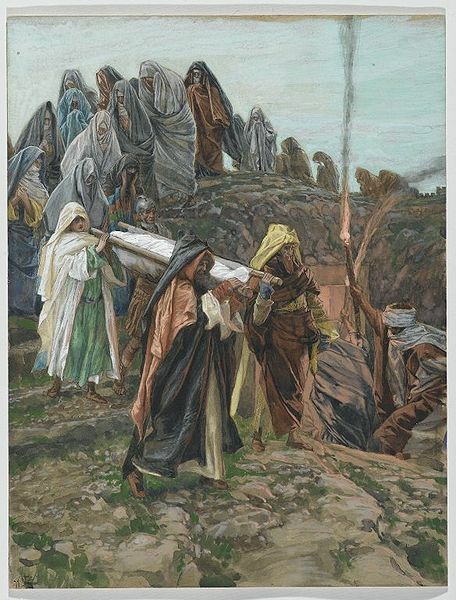 We go from the excitement of honoring Jesus as the eternal King on Palm Sunday, through the sorrow of the crucifixion, and out again into the glorious dawn of His resurrection. At first, thinking about creation doesn’t seem to fit into this picture. But it does! 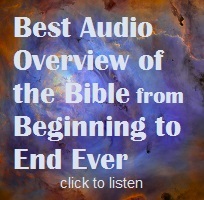 The reason I posted the audio link on the right is because Dr. Barrick does a wonderful job helping us see how all of history, from the beginning to the end, points to Jesus’ amazing sacrifice. I’m also including my article on how sin and salvation can be described in scientific terms. It is my favorite analogy to help young children understand why they need Jesus! 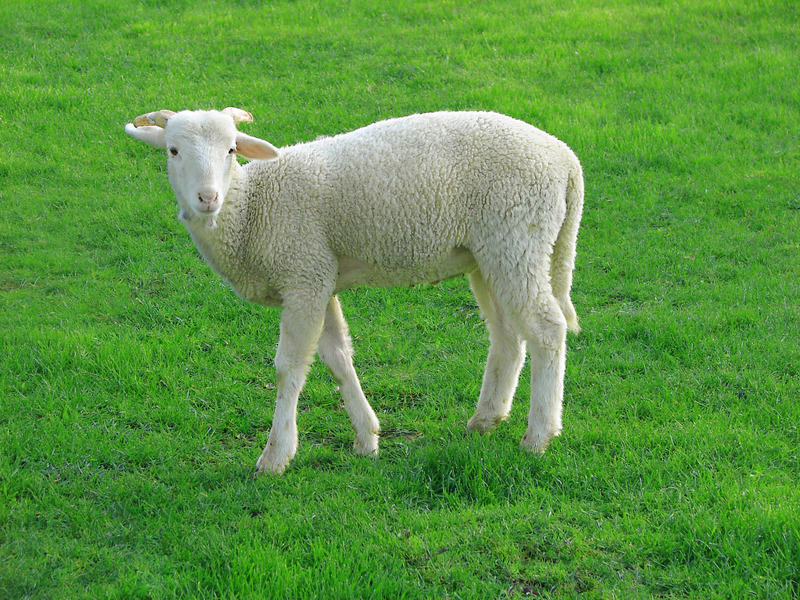 This entry was posted in Jesus in Genesis on April 17, 2014 by Cheri Fields. Which exhibit at the natural history museum is your favorite? The dinosaurs, right? Well, even if you like another even better, you wouldn’t dream of skipping the hall with the giant skeletons! When you walk through there, what else do you see besides the dinosaurs themselves? Unusual trees and plants forming a strange sort of jungle. (Actually, many of these plants are still around today, I’ve got one in my kitchen!) How do they decide which plants to put in? They assume whatever plants got fossilized near the dinosaurs were the ones around with the dinosaurs. If no fossils of a certain type of plant were found nearby, they think it’s because those plants hadn’t evolved yet. You can see the whole time chart they’ve developed for plant evolution based on this thinking on the Kids Gardening page. All a museum builder has to do when designing a new dino exhibit is check out a list like that and plug in the ‘right’ kind of plants to fill in the background. Easy enough, but does it really work? One thing you probably won’t see in the dinosaur hall is a green lawn. Why? Because grass fossils haven’t been found with dinosaur fossils. Grass only managed to leave behind fossils higher up in the layering system. Or, did it? As you can guess from the title, dinosaurs left some rather interesting fossils behind. Their stinky. I’ve not heard of any of it still being soft, like other tissues we’ve found, but we can still learn a lot from it. 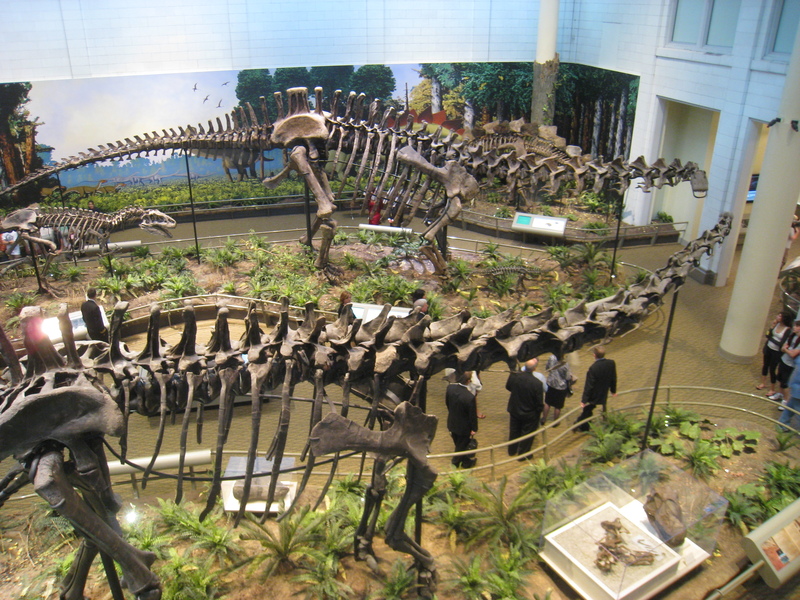 Back in 2005, scientists were studying the waste from what was probably a sauropod (longneck) dinosaur. They were amazed to discover it had bits of grass in it. The remains were so well preserved they were able to tell it was rice, and not just that, but a modern kind of rice we grow today. I looked around for “new dinosaur exhibits” images online and couldn’t find any photos of one with a nice patch of grass alongside. Maybe it’s because if kids see dinosaurs in a familiar environment, they might just get the idea dinosaurs and people could have met each other. I don’t know. But, those of us who trust the One Who Was There have no problem with this. We know the Age of Dinosaurs only started a few hours before the Age of Man! This entry was posted in Dragons, What Evolutionists Must Believe on April 7, 2014 by Cheri Fields. Ever wondered if the Bible could be right about a nine foot [3 m] tall warrior? Do we have any evidence outside God’s testimony to such tall people? Let’s look at some of the things we can check out to compare! Most of the information we have about giants come from stories passed down as legends around the world. I’m not going to post a bunch of links because you have to be careful what you read. 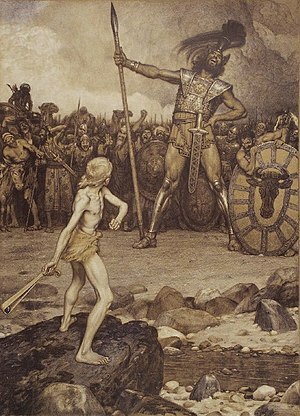 As we all know from David and Goliath, giants weren’t exactly God-fearing. In fact, most of the stories people told about them are like Jack of the Beanstalk or Odysseus’ experience. I found a page with dozens and dozens of accounts of giants or their remains around the world. Wikipedia has a list of at least 100 names people have given to giants around the world. The Bible itself lists 7 different groups of Post-Flood giants. There were the Philistines (with Goliath & co: II Samuel 21:15-22), Amorites (Amos 2:9–10; Numbers 13:29,32), Emim (Deuteronomy 2:10–11), Zamzummim (Deuteronomy 2:20–21),Rephaim [giants] (Deuteronomy 3:11), Anakim [sons of Anak] (Numbers 13:33), and an Egyptian near-giant in 1 Chronicles 11:23. All of these groups of people mentioned in the Bible were especially wicked. As you can see from the accounts of the Emim and Zamzummim, it wasn’t just the Israelites who wanted them dead. Giants never made comfortable neighbors, although they seemed to make good champions or kings until God caught up with them! Answers in Genesis has a long article talking about all this. It also has some interesting information on Egyptian records of giants. There is one more group that the Bible mentions: the Nephilim. Numbers 13:32–33 says, “And they brought up an evil report of the land which they had searched unto the children of Israel, saying, The land, through which we have gone to search it, is a land that eateth up the inhabitants thereof; and all the people that we saw in it are men of a great stature. And there we saw the giants, the sons of Anak, which come of the giants: and we were in our own sight as grasshoppers, and so we were in their sight.” The Hebrew word translated “giants” is the word Nephilim. Many people, including me, have wondered what these “sons of God” who had giant, evil children were. There is a theory that they are actually demons who married human women and bore children. Jude verse 6 is used to back this idea up. Cool (and horrible) as this sounds, there are some major problems with this view that make it impossible. If this theory were true, there would have never been any more giants after the Flood destroyed them all and the demons who had done it were chained in darkness. “Sons of God” does not have to refer to spirit beings (although it does in the Old Testament, like in Job 1:6). Six times the New Testament refers to Christians as Sons of God. That there were giants again after the Flood by itself makes the demon theory impossible. This leaves us with some kind of human line being the “sons of God.” I’ve heard ideas that this is talking about the children of Seth, who were still following God, marrying women from the line of Cain, who had rejected God’s authority. I don’t know, but it seems likely that something like that is meant. God is greater than the largest enemy we will ever face. The Bible’s stories of Caleb, David, and his mighty men defeating giants is recorded to encourage us to trust God and not follow in the despair of the 10 spies of evil report! This entry was posted in Ancient Civilizations and tagged Bible, Giants, Goliath, Legends, Old Testament on April 4, 2014 by Cheri Fields.